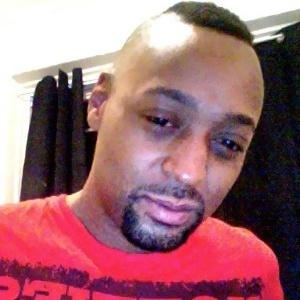 A memorial service has taken place in New York City for Mark Carson, a gay man who was shot dead earlier this month. The service took place yesterday in Harlem. Radio host Alonzo B, a friend of the deceased for more than 20 years, said homosexuality was “a taboo” subject in their Bronx neighbourhood, but that Carson was never threatened or bullied growing up. One friend, Jonathan Smith, said Carson had been trying to change his life in the last year and was attending Jehovah’s Witnesses’ classes. Carson was fatally shot on 18 May by a man who allegedly shouted anti-gay slurs at him in Greenwich Village, the city’s iconic LGBT district. Elliot Morales faces second-degree murder and has been charged with committing a hate crime.